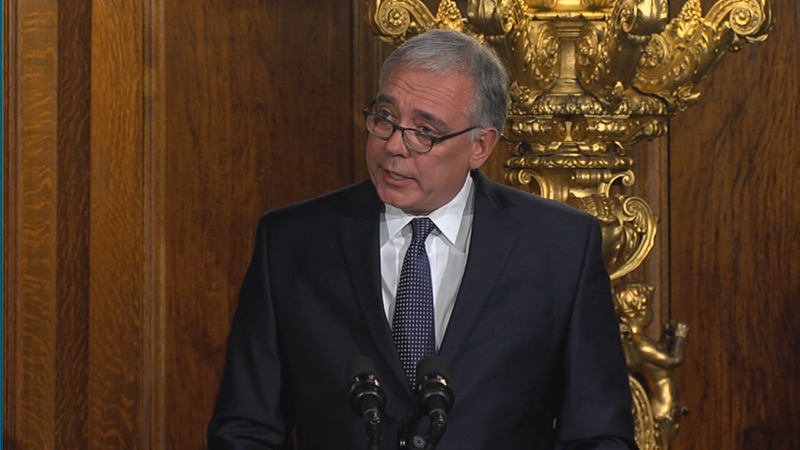 Small businesses in PA will take a huge hit from a minimum wage increase. 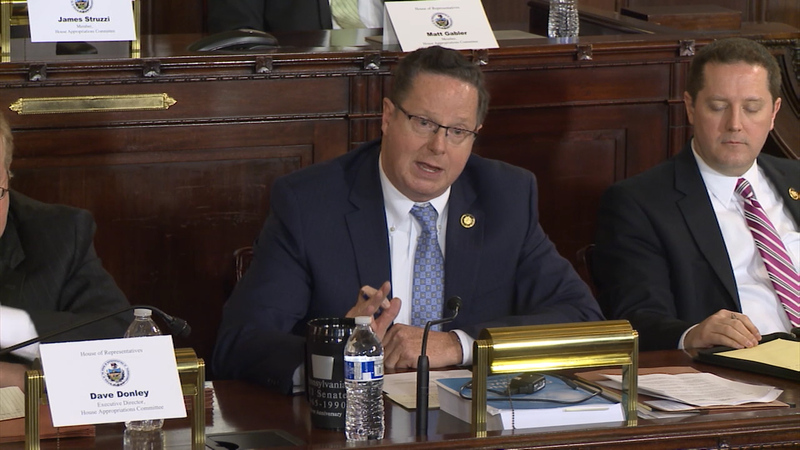 #PAHouse Appropriations Chairman Stan Saylor lays out the truth about the impact of a minimum wage increase on Pennsylvania small businesses. 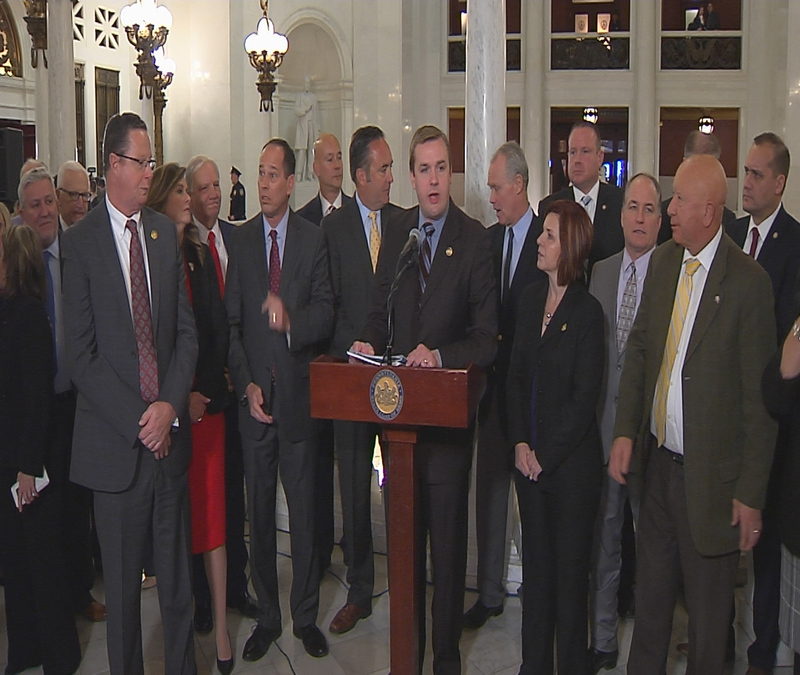 Leaders from the PA House and PA Senate respond to the governor's 2019 PA Budget Address. 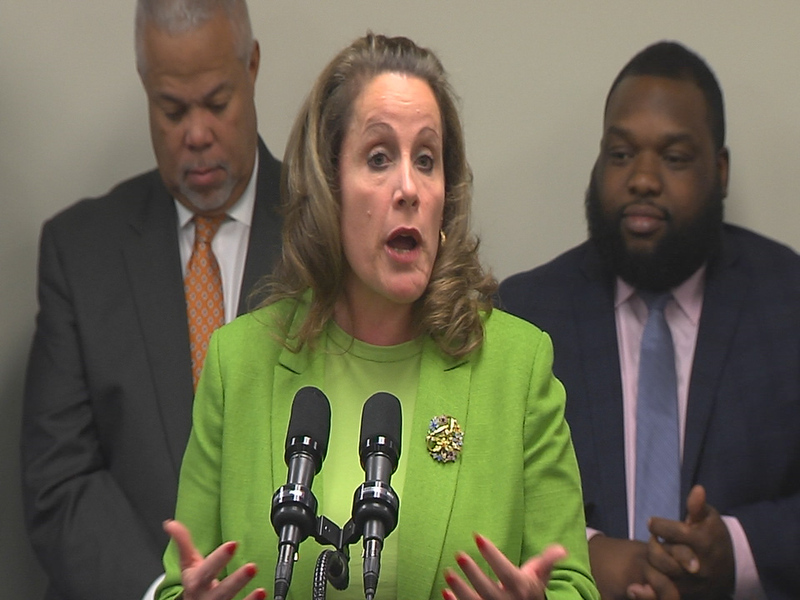 Lawmakers and medical leaders express concern regarding the state court system looking to repeal one of its rules on medical malpractice lawsuits. This could have major implications for access to quality health care in Pennsylvania. 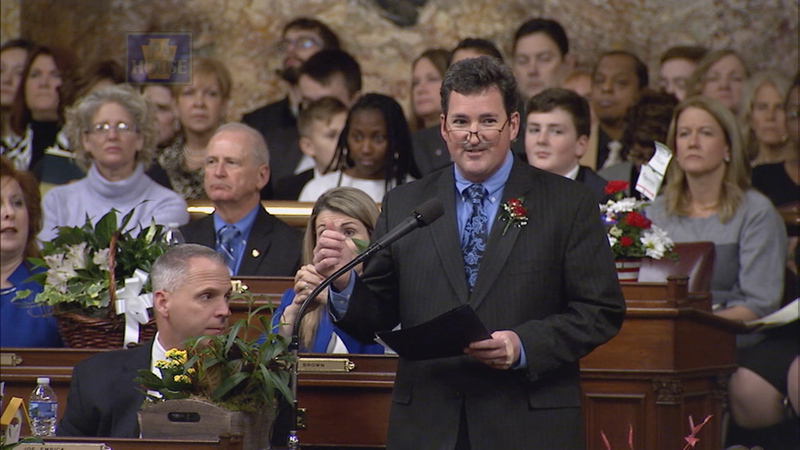 Pa. State Rep. Mike Peifer takes the House floor to nominate Mike Turzai to the House Speaker position. 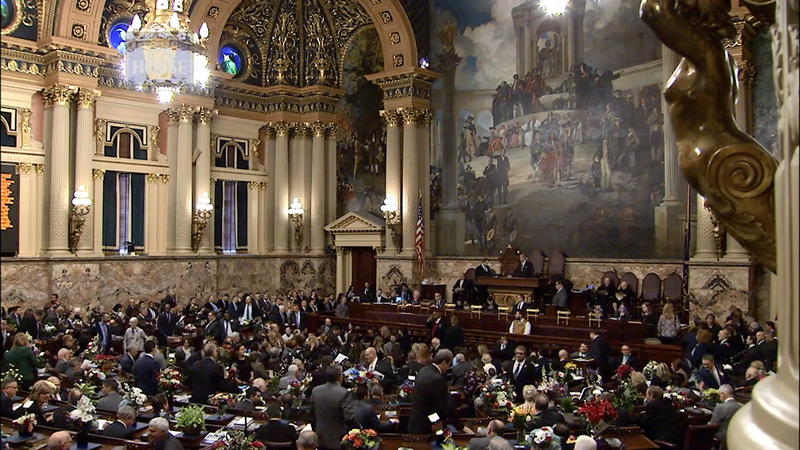 Speaker Turzai is eventually re-elected. 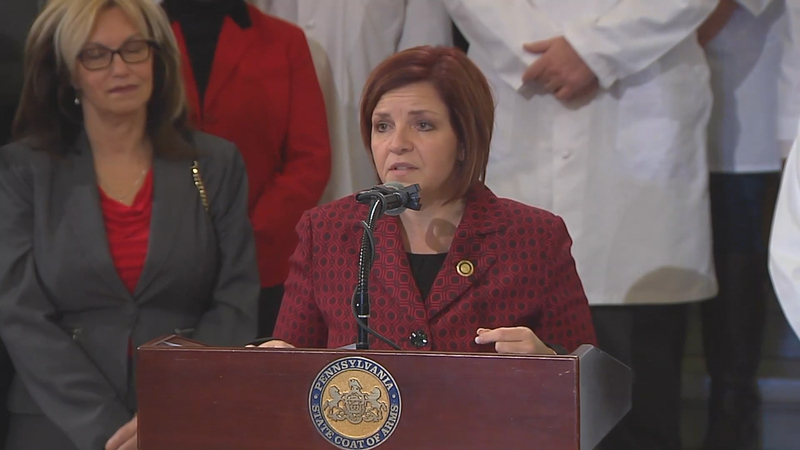 PA Rep. Sheryl Delozier (R-Cumberland) speaks at a press conference about her new bipartisan Clean Slate Law. 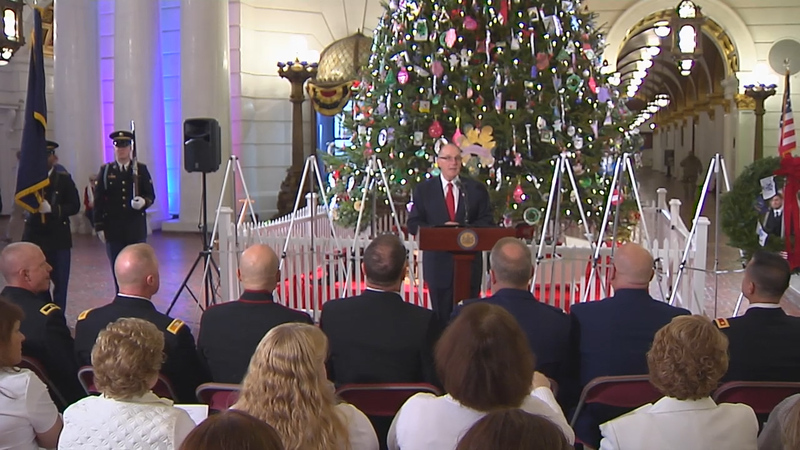 The Pennsylvania House of Representatives convened in its 203rd Legislative Session on New Year's Day, 2019. 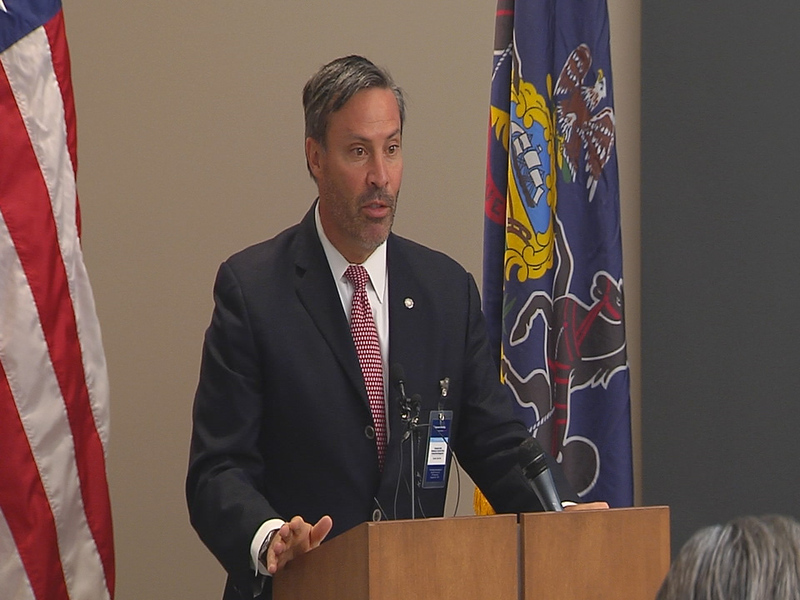 On Dec. 12 2018, Rep. Mike Tobash, chairman of the Public Pension Management and Asset Investment Review Commission, announced the findings of the commission’s recommendations to further improve the transparency of investment expenses and returns of the Public School Employees’ Retirement System (PSERS) and the Pennsylvania State Employees’ Retirement System (SERS). Each December on National Wreaths Across America Day, a mission to Remember, Honor and Teach is carried out by coordinating wreath-laying ceremonies at Arlington National Cemetery, as well as at more than 1,400 additional locations in all 50 U.S. states, at sea and abroad. 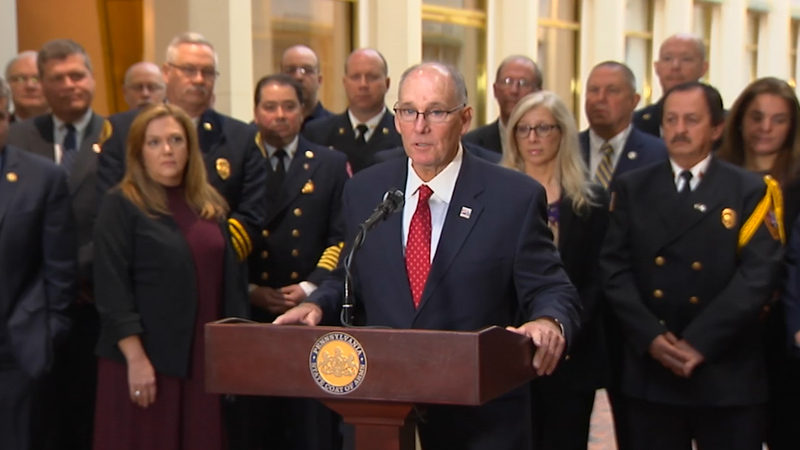 Rep. Steve Barrar (R-Chester/Delaware) joined other commission members in presenting the report focused on improving recruitment and retention in the two critical fields of fire and emergency medical services (EMS). Rep. Greg Rothman (R-Cumberland) is joined by Automated Vehicle Coalition members who call for legislation allowing automated work zone vehicles and for the platooning of motor carrier vehicles in Pennsylvania.